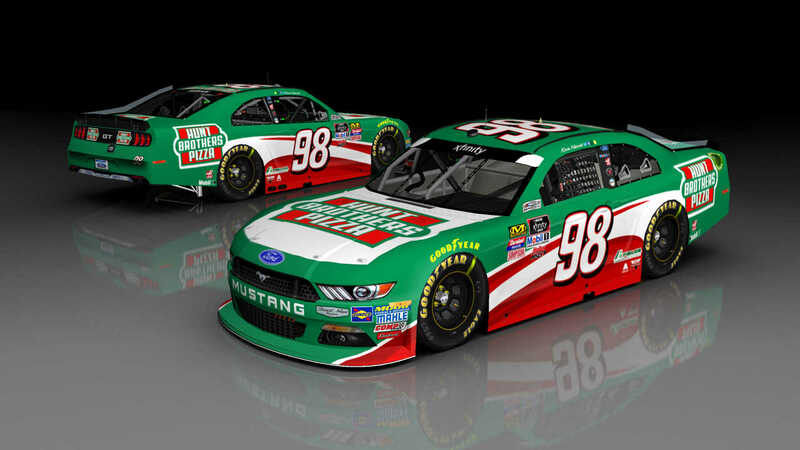 Kevin Harvick's #98 Ford Mustang he will run in 2018 in the Xfinity Series. Now added cup driver banner. Credits: Template/Mod from SRD, Number from BER, Logos from Google Images.